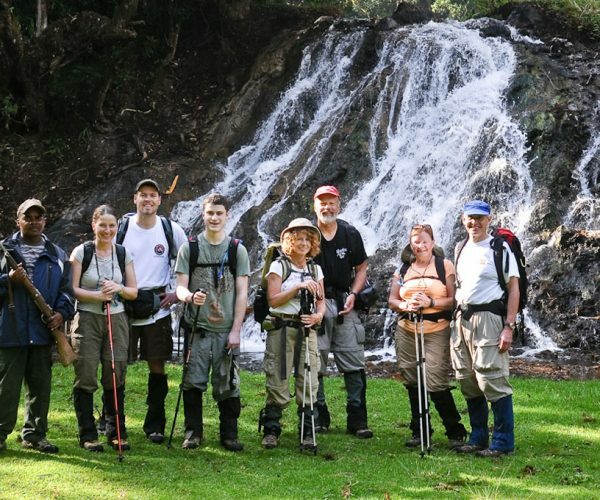 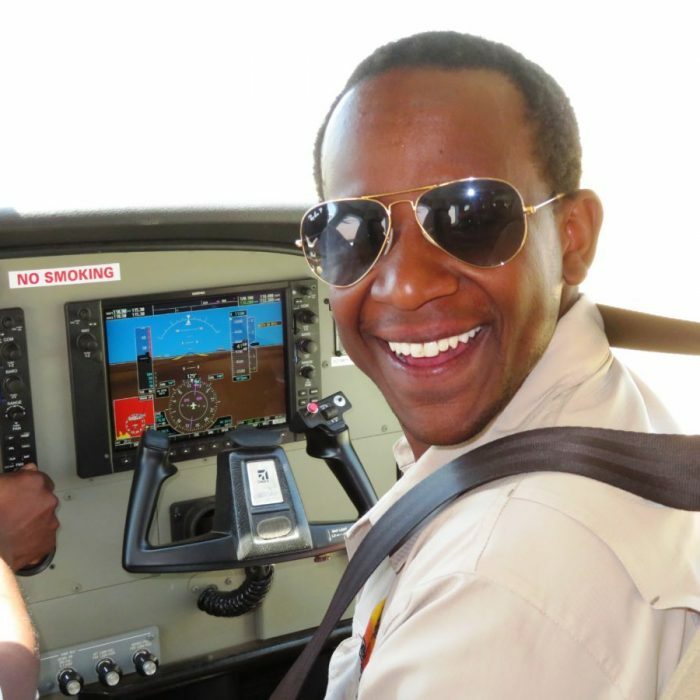 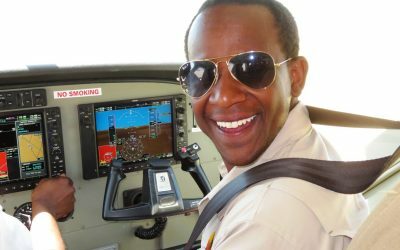 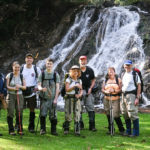 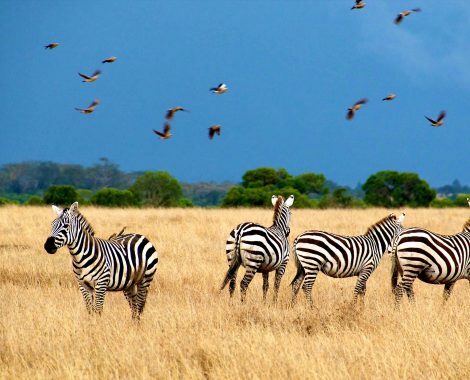 Explore Tanzania with the amazing 13 Day excursion 2020 Dream Safari led by the Ombeni African Safaris with the retired Award Winning guide possessing 50 Years of experience as a Tanzanian legendary Guide, Eliudi Veneti and the owner of the company as a Safari captain and Tanzanian Iconic Legendary Guide Ombeni- President and CEO. 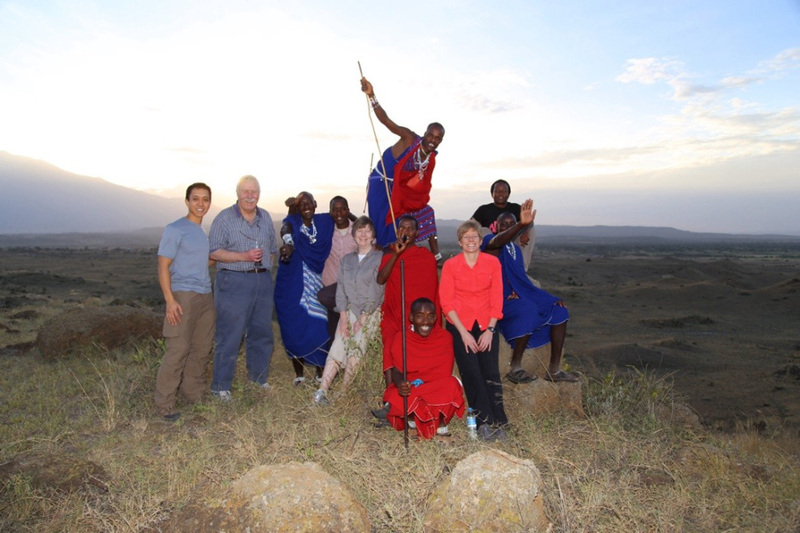 Visit the wilderness of Tanzania, roam the beautiful reserve parks and experience the unique cultures of the tribes. 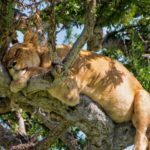 This Amazing dream Safari leads you to a never experienced trip of beautifully diverse Tanzanian highlights. 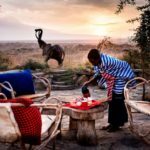 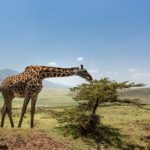 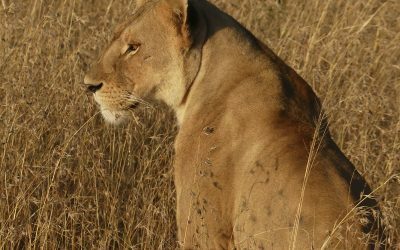 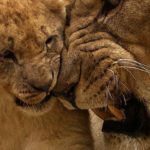 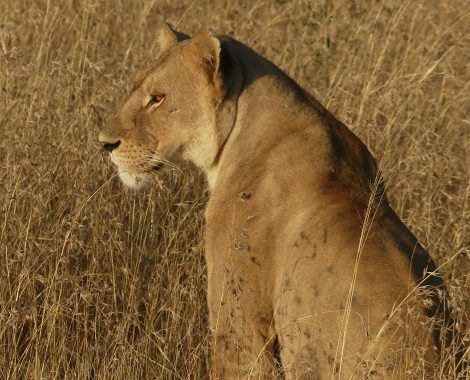 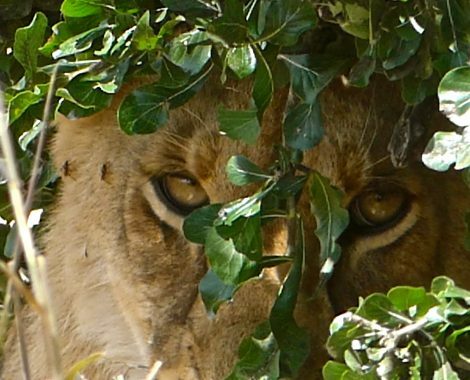 Giving you the glances of wild animals of Tanzania at their natural habitats, indulging you in the traditions of the local Maasai warrior tribes, witnessing the famous African big Five species with lots of iconic animals and plants species which can only be seen in Tanzania and a lot more to experience. 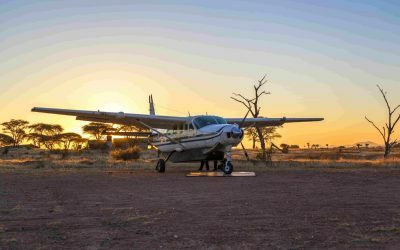 2020-Dream Safari is full of the never experienced treasure of adventures. 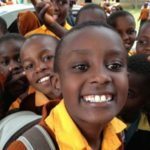 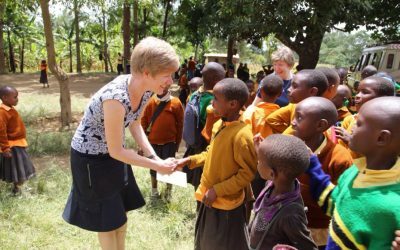 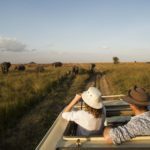 With the experienced Tanzanian Iconic Legendary Guide, Eliudi Veneti and the CEO and president of the company accompanied by his former professors, Prof. Christian Ndege and Prof. Charles Sway, you will feel an opening of the magical tour. 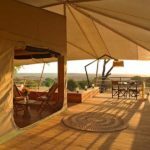 This dream Safari experience has come to its existence after the years of planning and complete research since 2016. 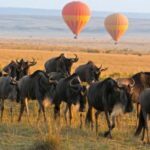 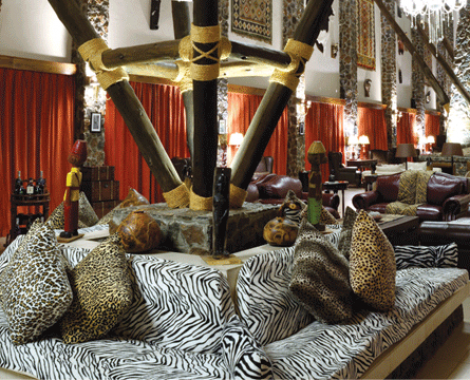 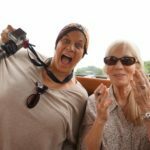 And now this epic dream Safari brings a lot of transformational opportunity to visit the rare access to Africa. 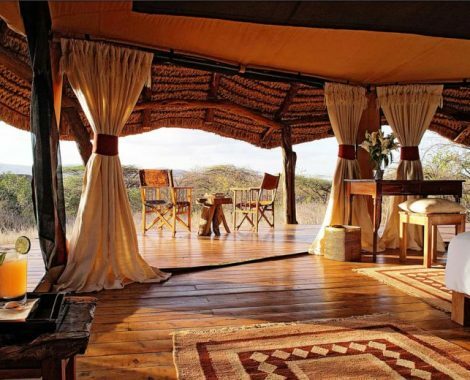 Born and raised in Africa; I’ve studied, researched, and trekked this land and I know secret roots, Your safaris will be special, As our guest, you will receive the red carpet treatment everywhere you go. 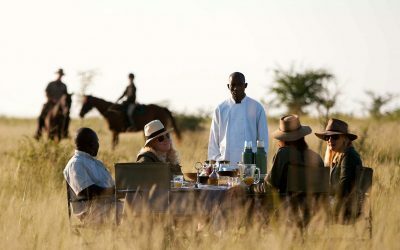 An African Safari can be experienced from any corner of the continent and can be enjoyed in a different manner each time. 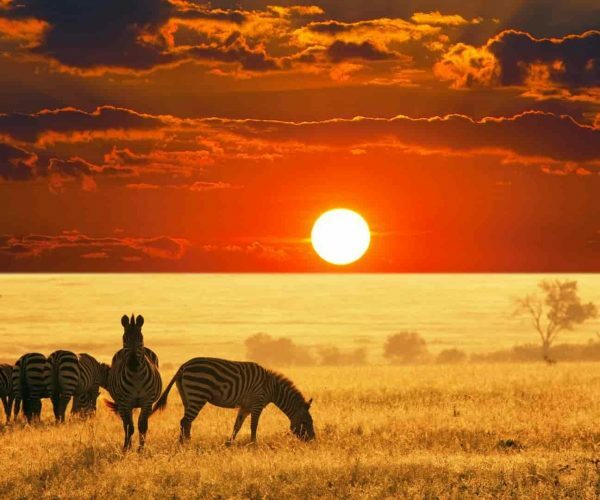 Visiting Africa through diverse Tanzania will be the most beautiful adventure. 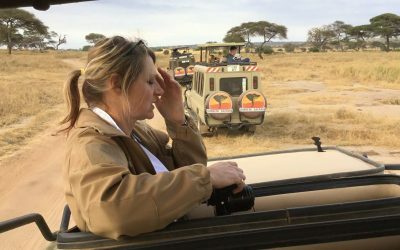 For making this adventure much extraordinary, Ombeni African Safaris has discovered a new wondrous Safari experience- The 2020-Dream Safari which will take you to a new adventure of enchanting Tanzania. 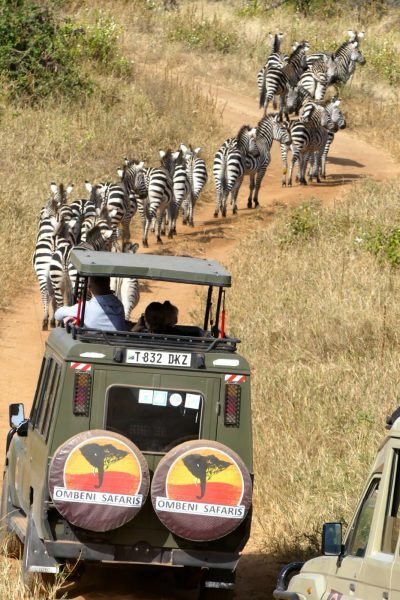 This epic 2020-dream Safari will unleash so many treasures of adventure which will fill you with an extreme pleasure. 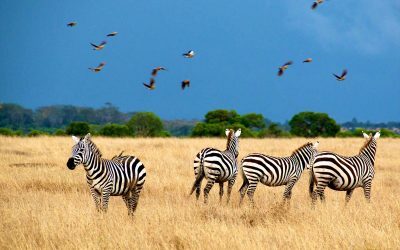 A pleasure to meet the wilderness, a pleasure to meet the natural beauty and a pleasure to meet your own inner strength. 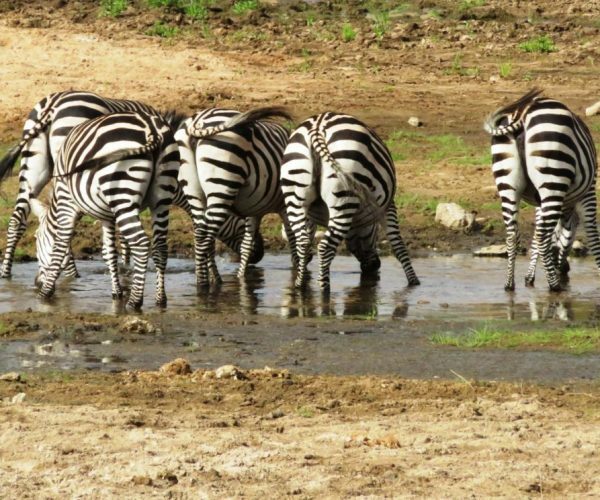 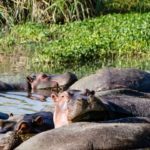 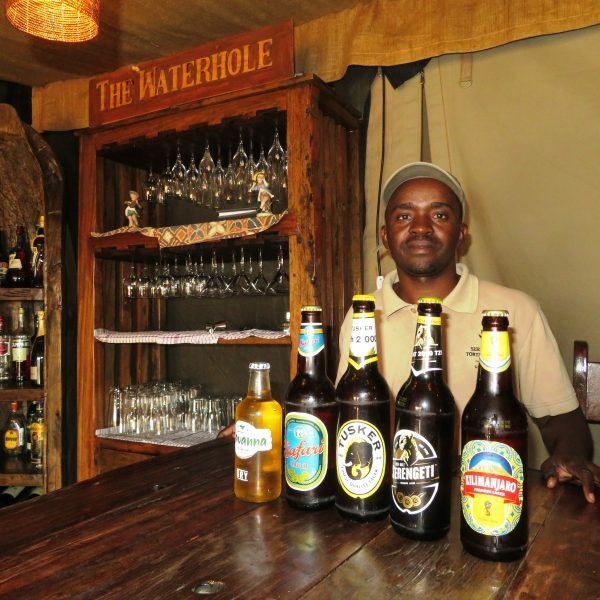 This legendary Safari will take you to the adventure of Ruaha National Park, the Ruaha Park and its river performs as the great source of drinking water and a source to witness the variety of animals coming there to drinking. 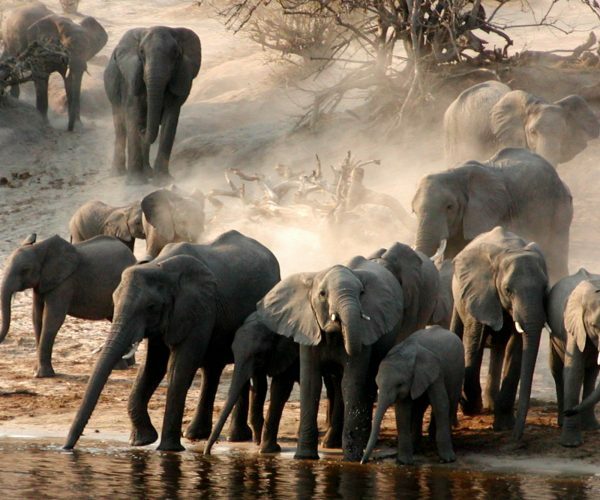 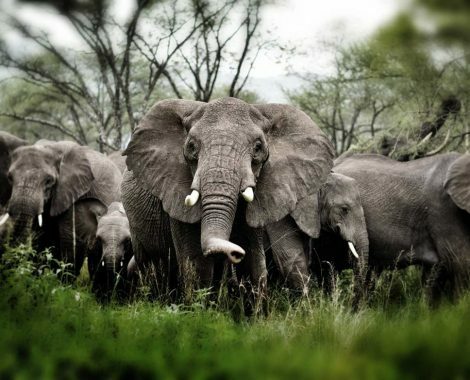 It offers a land of endangered African wild dogs and the recovering population of Elephants. 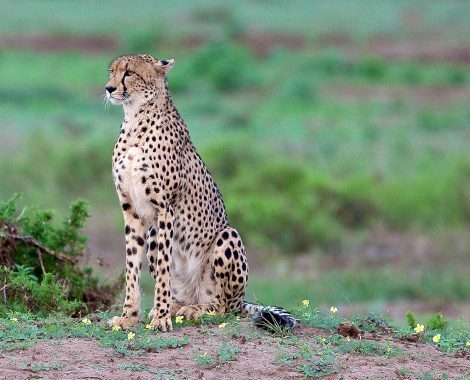 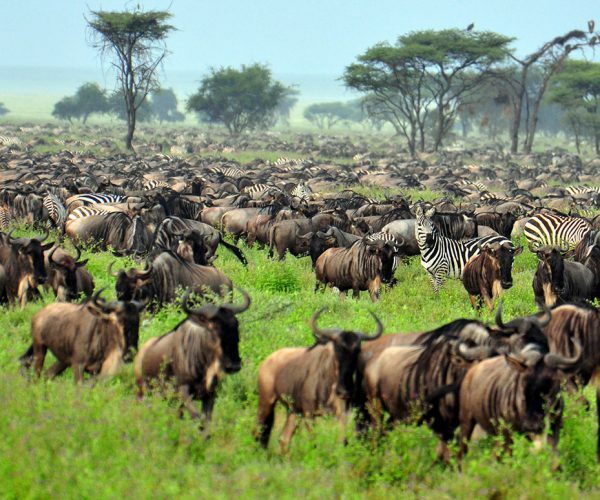 The diversity not only ends with the Ruaha National Park, if Ruaha has a variety of animals at its peaks then Serengeti National Park has its own vital role in giving the enchanting view of great migration for which the travellers from the different places come to visit. 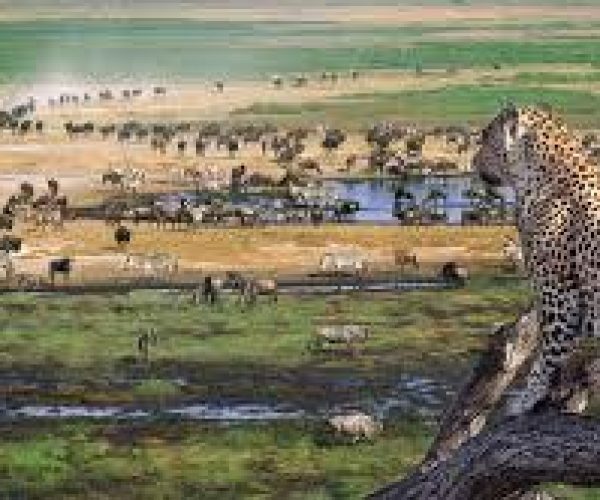 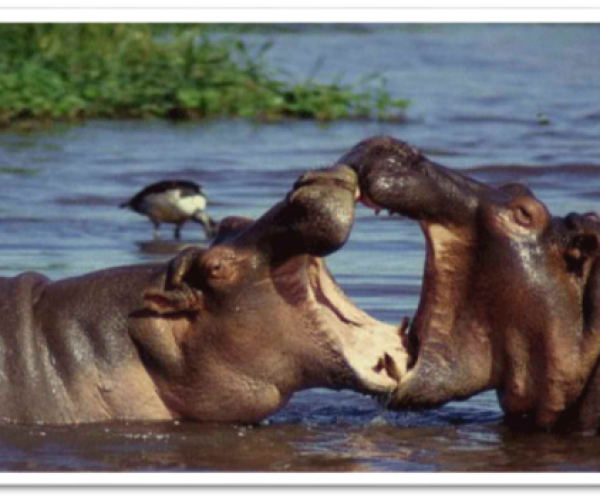 It is the great land to watch the dramatic view of migration, predators hunting who are waiting for their toll and also a permanent home for giant animals like hippos, elephants. 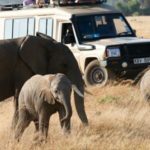 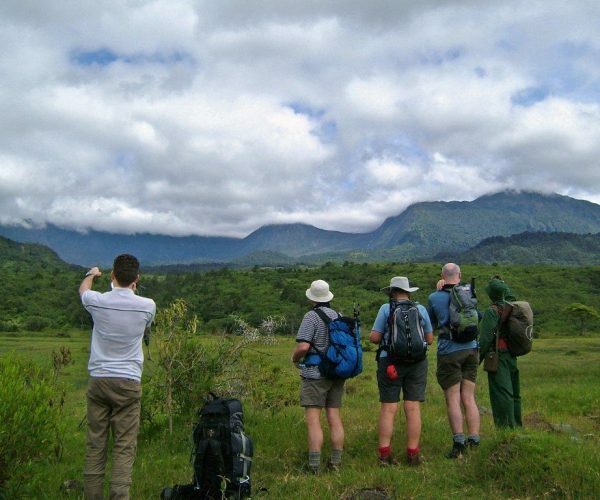 Tanzanian Safari not only resists up to watching the wild species but also a great collection of the cultures. 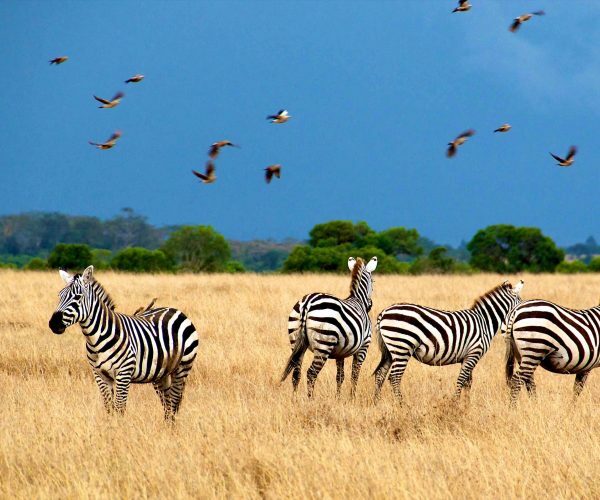 Ngorongoro Crater is counted as the most famous place for the budding anthropologist to study about the ancient civilizations because of its links to the Maasai people, who still reside here. 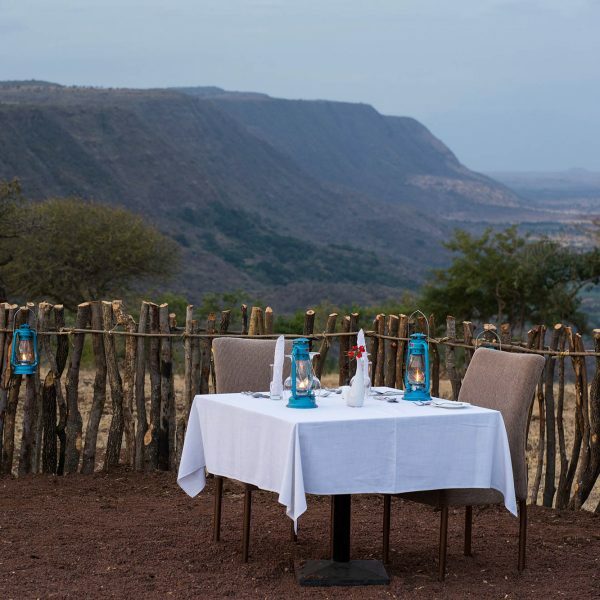 And the shape of the park with its beautiful crater forms a home to endangered black rhino and brings various species together. 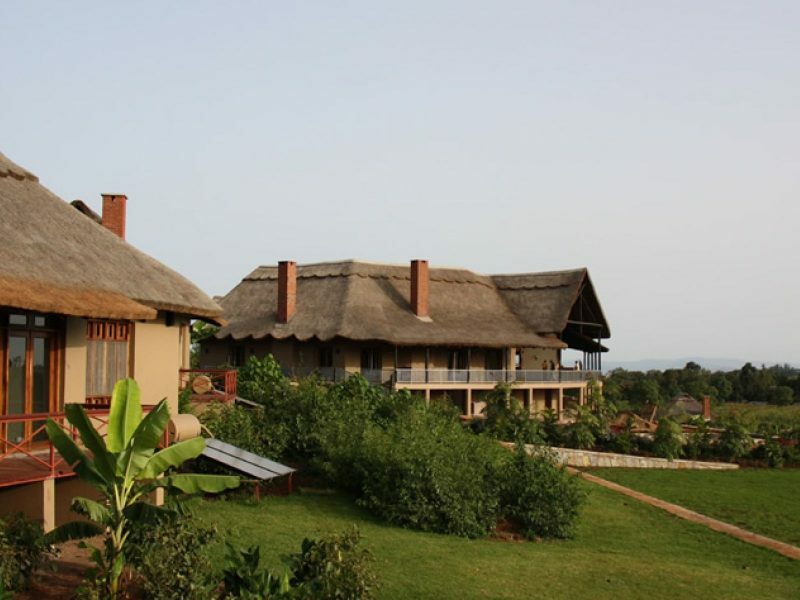 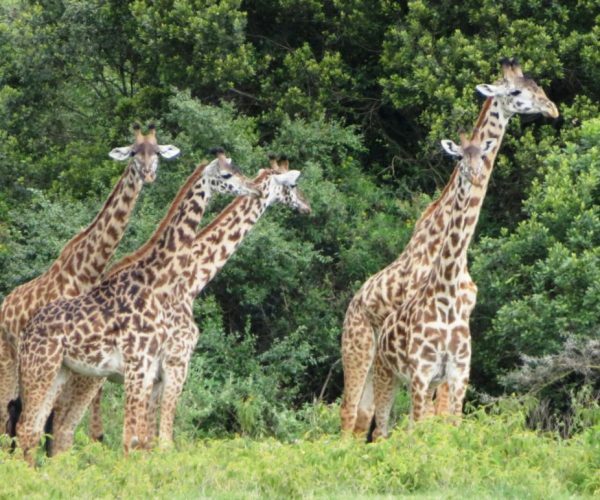 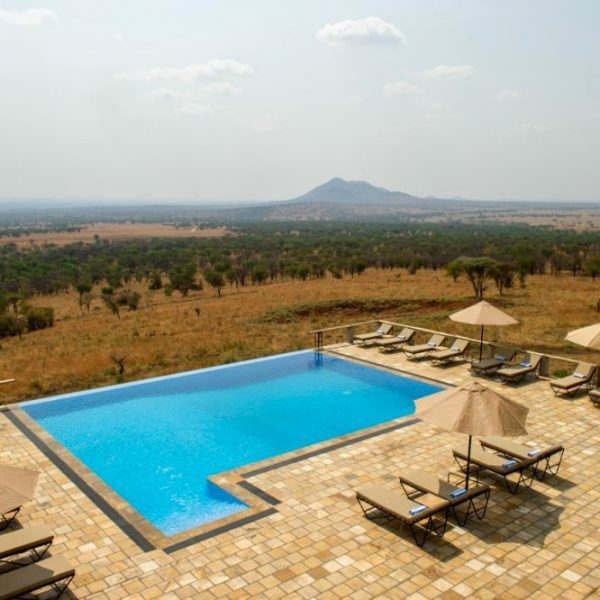 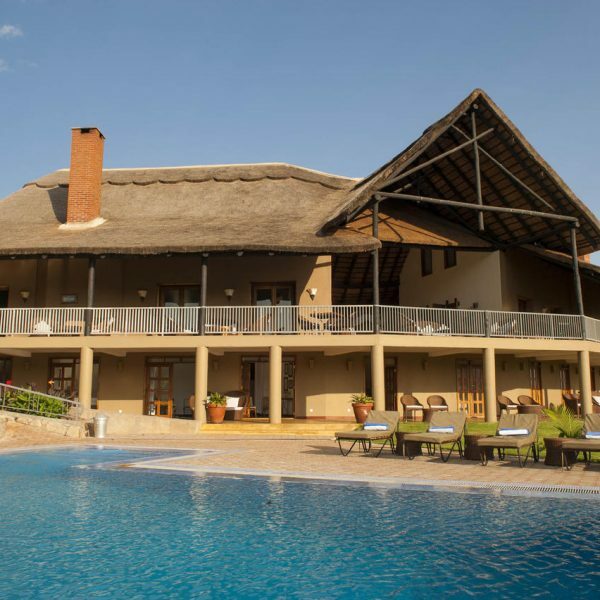 Our Safari destinations will take you to an unimaginable Tarangire national park and the Ombeni foundation adventure trip with the acknowledging tour of the coffee farm. 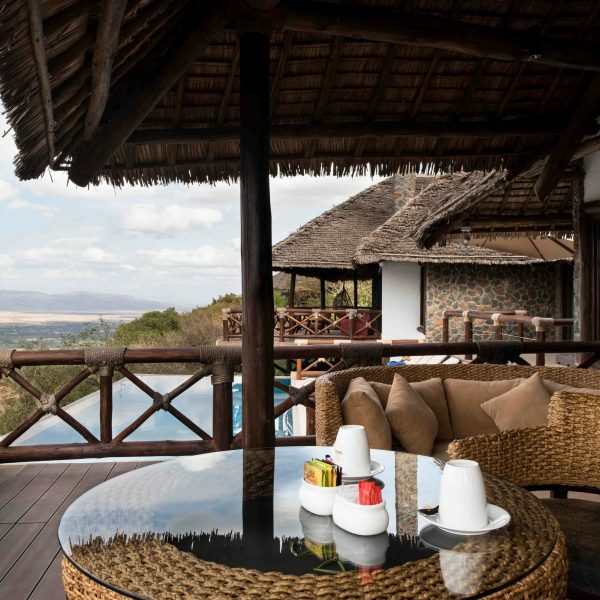 We also take you to a blissful Destinations where you will wake up with the sunrise in front of your eyes with the essence of fresh coffee aroma direct from our coffee farm in Mount Meru village. 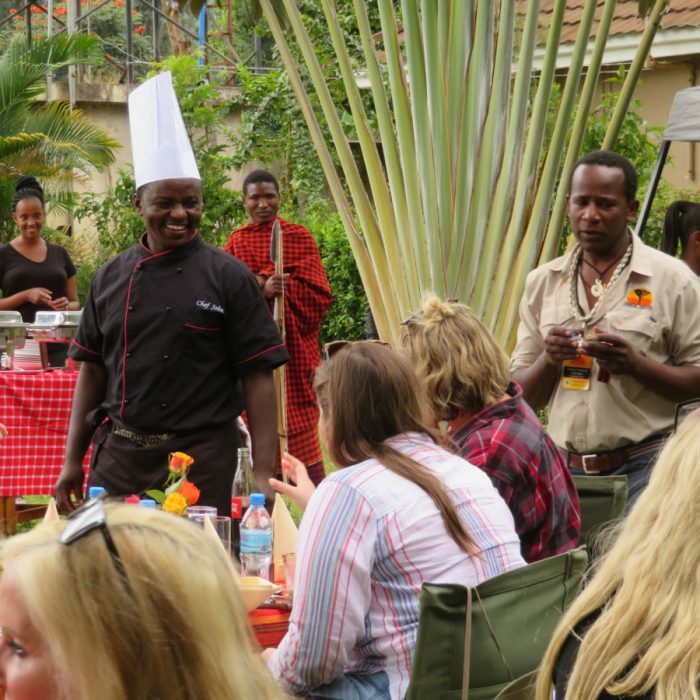 World class chef and cuisine at your service all round the clock at your disposal with farm fresh pick and the dedicated staff in your services to provide complete comfort after the drive experience. 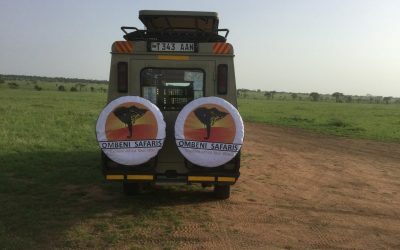 Ombeni African Safaris has discovered a new epic Safari experience after years of experience and research since 2016 which will unleash all the beautiful treasures of the Tanzania. 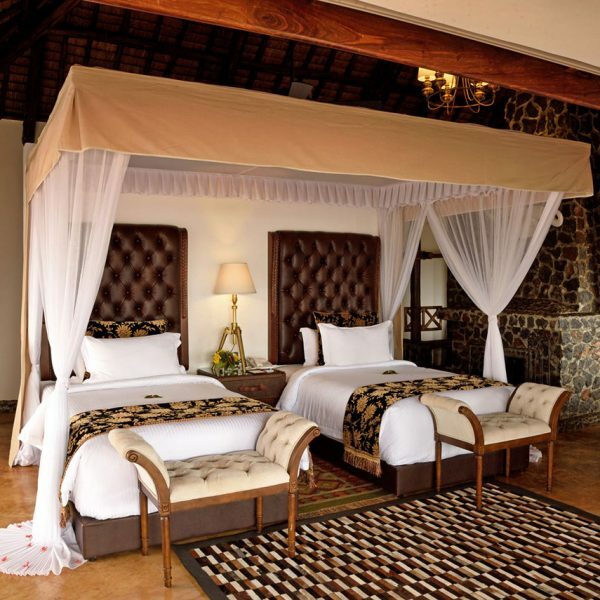 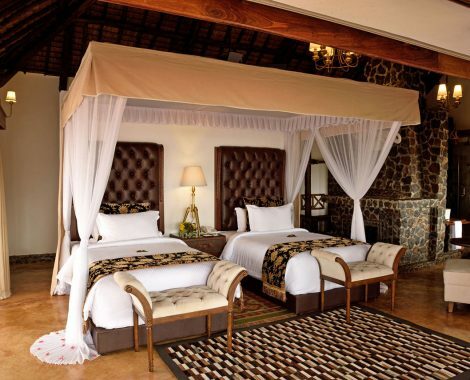 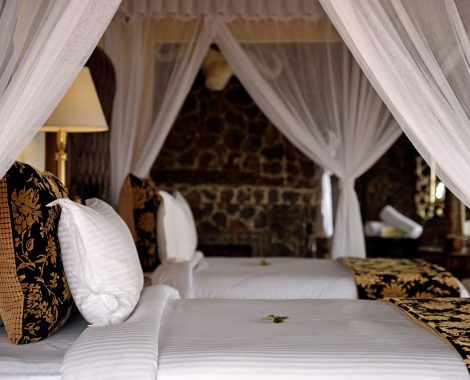 We have planned this 2020 Dream Safari to give you the better experience of relaxation with our luxurious accommodations to deliver the ultimate comfort and pleasure. 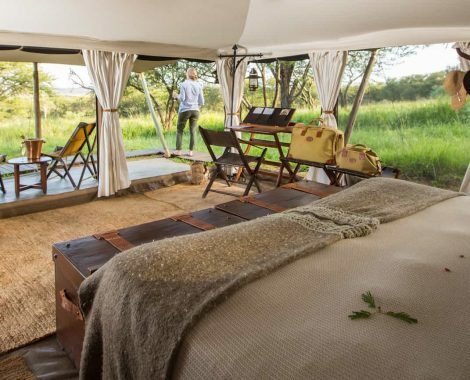 Release your exhaustion and feel the indulgence of the roaring wilderness outside. 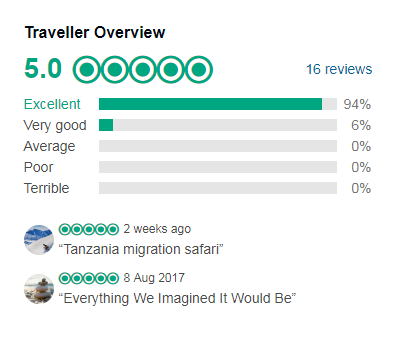 "Welcome to the beautifully diverse country, Tanzania. 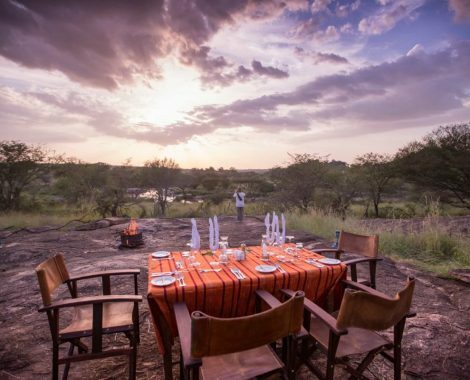 Create some unforgettable memories of the life and experience the beauty of nature." 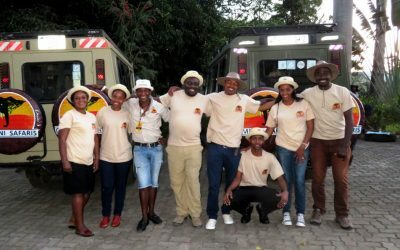 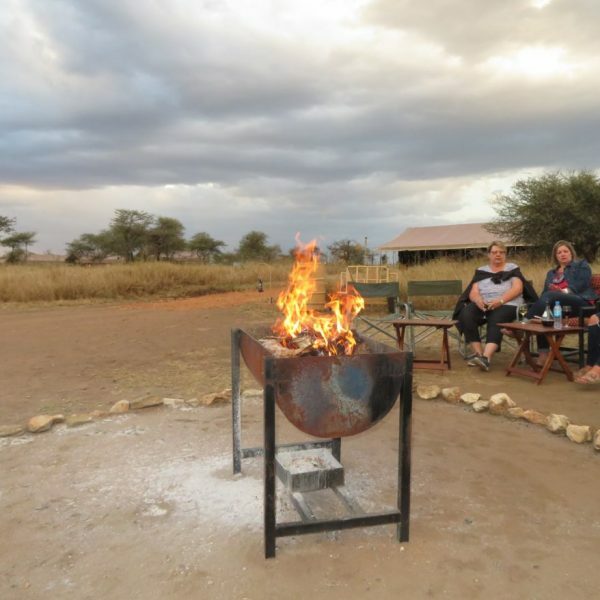 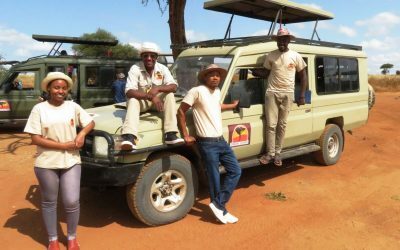 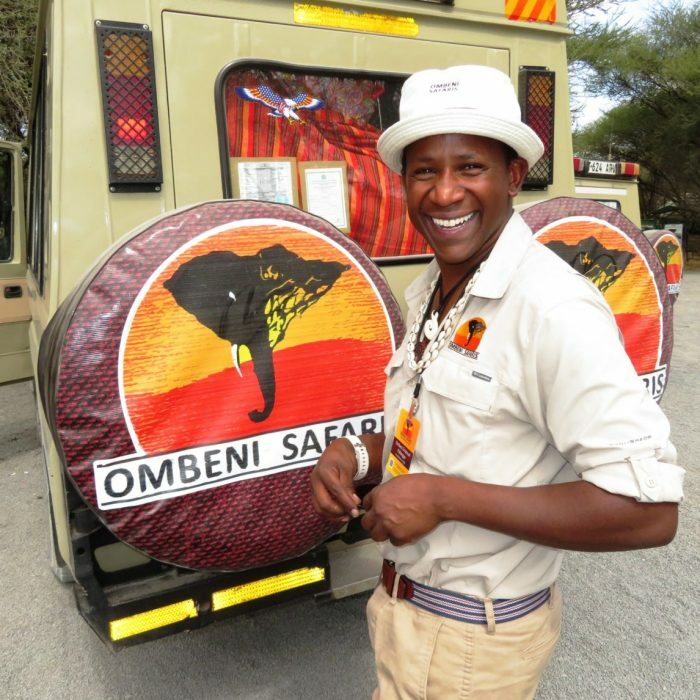 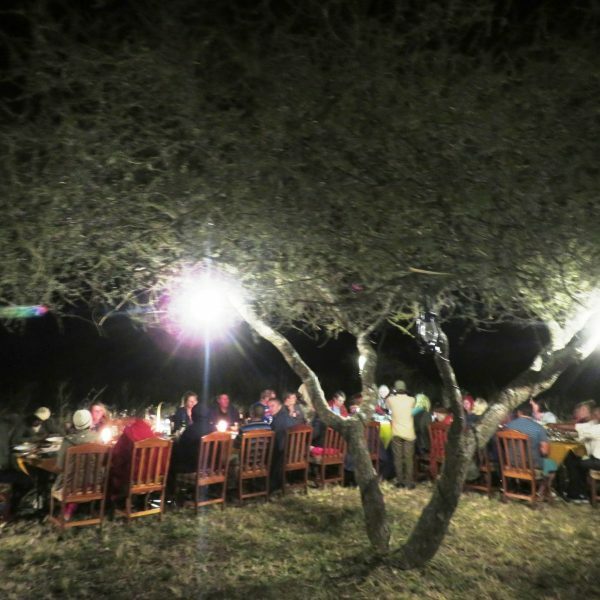 Choose from the upcoming safari events below, all hosted by the legendary Ombeni African Safaris and Awarding winning 50yrs old Tanzanian Legendary Guide, Eliudi Veneti.